The tech industry in Denver has transformed in a matter of years, and companies that were once known only on the coasts are setting up camp in Denver. But before you consider drinking the kool-aid and making the move to Denver, Colorado, it's helpful to look at why Denver is such a great place for UX Designers to call home. View from the Pivital Labs office in Downtown Denver, the Silicon Valley software developers credited with helping Twitter, Uber, and Airbnb succeed, expanded to Denver, Colorado in 2016. 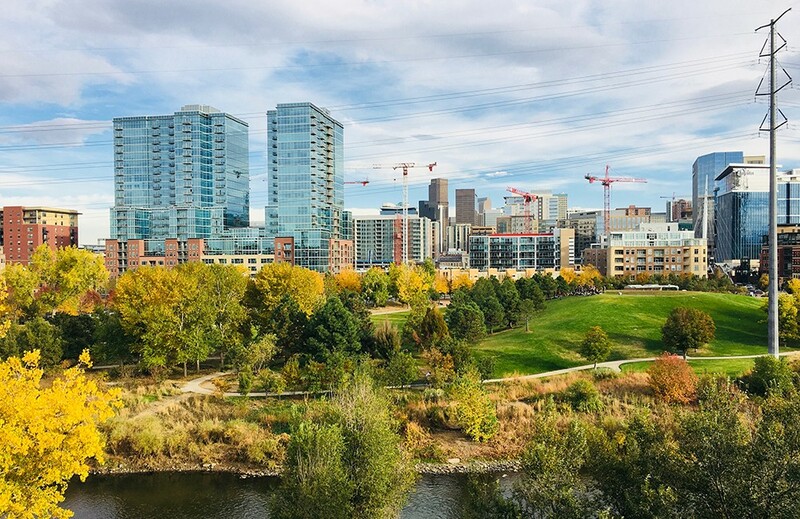 Pivital is one of the many companies that have expanded to one of the top 10 fastest growing cities in the U.S, "Denver provides Pivotal the perfect home for success." Colorado's tech market employs thousands of people and shows no signs of slowing down. Colorado is home to 2,996 tech companies, according to Built in Colorado, an online community for Colorado startups and tech companies where you can find startup jobs, tech news, and events. Colorado’s 100 biggest digital tech companies alone employ more than 25,000 people. The plethora of different companies that call for UX Designers means that there are plenty of opportunities and reasons to call Denver home. 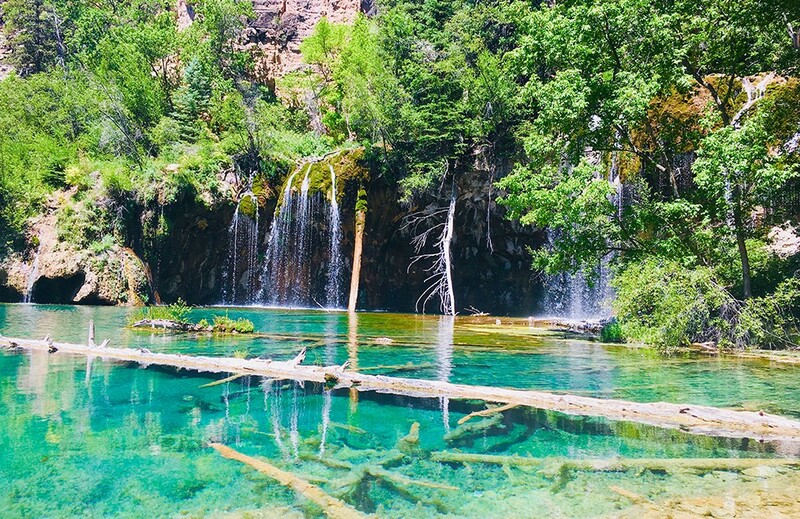 Denver is close to many beautiful hikes such as Hanging Lake in Glenwood Canyon, one of Colorado's gems. If you're coming from a city where 50+ hour work weeks are the norm and looking for a better work/life balance, Denver could be a good fit. There are many reasons why Denver is the best city for work/life balance. While there are always trade-offs, in general, many companies both encourage and support employees in their need for flexibility with work and home schedules. This means more time to enjoy Colorado's activities and scenery. UX Designer's in Denver get to work on a variety of challenges. With a Median Household Income of $73,250 and an unemployment rate of 2.4%, Denver is still ranked #4 for business and careers. 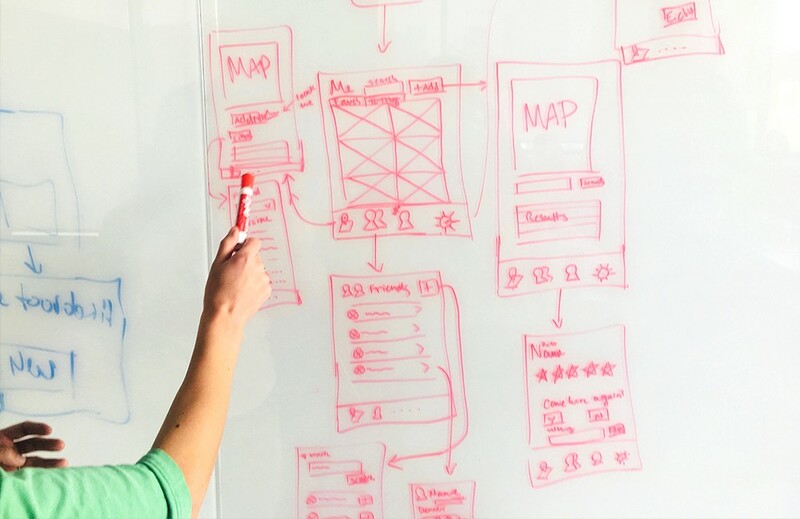 What can a UX designer expect to make in Denver, Colorado? According to Built in Colorado, The average base salary for a UX Designer is $83,220/yr and $104,714/yr for a Senior UX Designer. Glassdoor puts Denver's average base pay for UX Designer’s at $87,505/yr. While that's still 19% below the national average, the salaries and size of the industry are comparable with other high-ranking metros, and the cost of living is typically more affordable than other major cities. 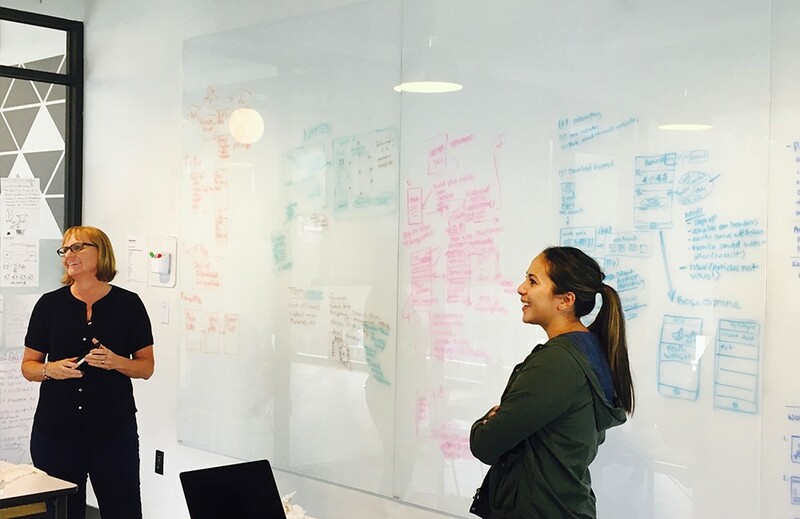 Beyond Denver’s growing tech market, what makes Denver a great place for UXers? According to Toni, Lead UX researcher at Gloo with over 15 years business experience, and has lived in the greater Denver area for 9 years, it is the diverse set of challenges companies expose UX employees to. “We are a young and growing tech hub where designers can work on wicked problems in a huge scope of topics. Our industry isn't limited to just financial services or adtech, ” says Toni. “(What makes Denver unique is our) housing differences, accelerators and bootcamps, and our deep hold on all things data." Shift Workspaces, which has two locations in Denver, offers flexible Coworking, Desk, Virtual and Private Office options for companies and independent freelancers. 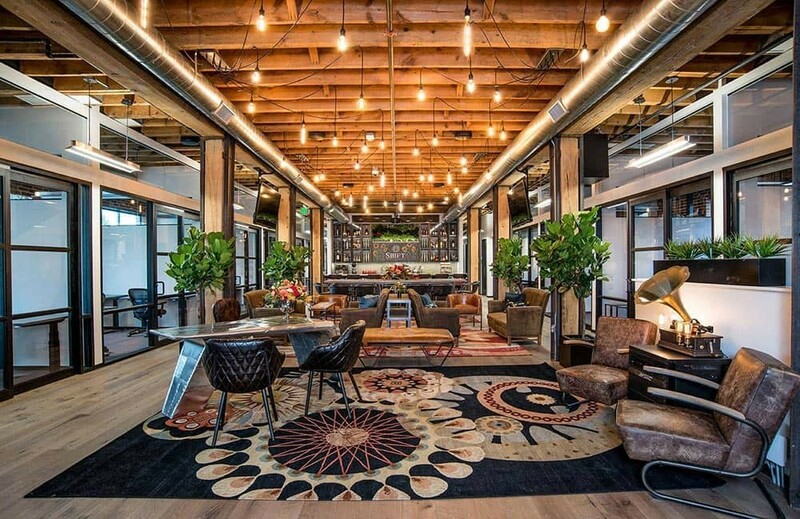 Whether you're looking for the best coworking spaces in Denver or creative spaces like the Art Gym, you can always find a space to work via your laptop in Denver, with those great "Mile High" views. There are plenty of places that offer free WiFi and are a great station for remote work. Work among travelers in the 100-year-old historic landmark, Union Station lobby, enjoy Denver Skyline views on the top floor of Avanti Food and Beverage or enjoy great coffee and tamales at the bike-shop-turned-cafe, Denver Bicycle Cafe. The Clyfford Still Museum brought national—and international—attention to Denver’s art scene when it opened in 2011. Many of Denver's museums offer "free admission days" to the public and interactive exhibitions for all ages. In order to keep your creative inspiration flowing, it's important for UXers to have creative outlets in the city where they work and play. There’s a reason why Denver is now one of the best cities for art and design. 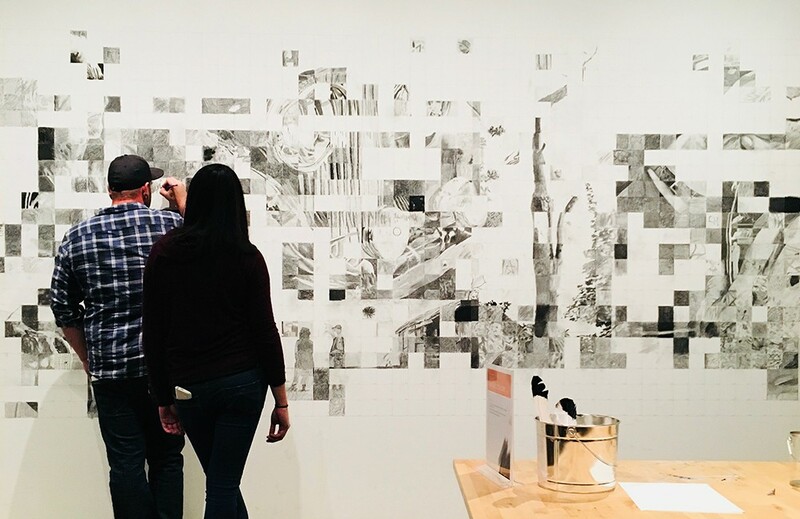 Denver has a long-standing art and design culture, celebrating big annual events like Denver Arts Week, monthly First Friday Art Walks, and atypical museum events like Black Sheep Friday’s when you’re in the mood to unwind and have fun in a creative environment. Not to mention, Denver has the second largest performing arts center in the nation after Lincoln Center in New York City. Denver has a range of monthly networking and casual meetups related to UX. For digital designers, developers, and lovers of UX, Denver UX is for people wanting to attend engaging UX events and promote collaboration in the Denver community. Monthly discussion of current books, best practices, and topics in user experience. A community of women and non-binary folks in UX who support each other through the different stages of our careers. 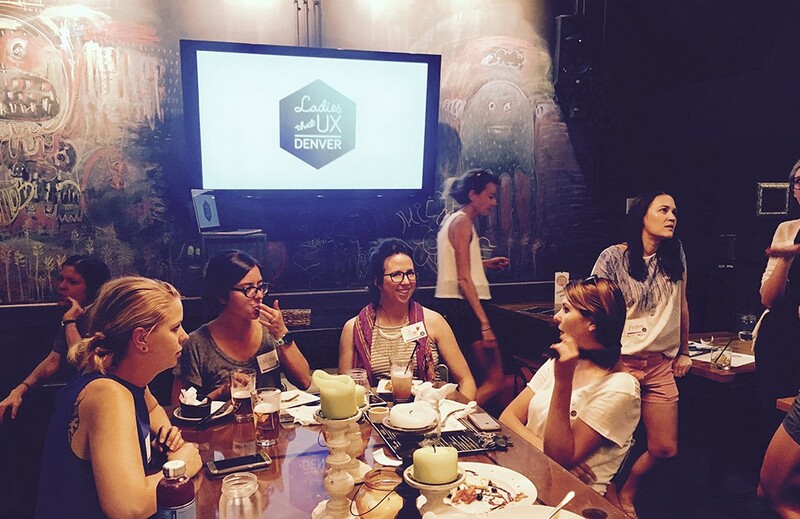 Ladies that UX is a monthly meet up that creates a welcoming, transparent community of women that work in UX. A professional group for Interaction Design, with forays into User Experience Design and related fields. A collective looking to connect, collaborate and co-mingle with other folks just starting out in the UX field or with 1-3 years experience. CreativeMornings is a breakfast lecture series for the creative community, with free, monthly events featuring a short talk and breakfast. General Assembly offers free after-work workshops, $25 classes, one-day workshops, and part and a full-time course on UX and related topics. Offers a variety of types of experiential education in today’s most in-demand skills for web development, data, design, business, and more. Check out their educational events, workshops, and certificate programs. With a focus on elevating the creative industry, Design Week is a seven-day celebration and showcase of the region’s best architecture, interiors, art, brands, and technology. Also known as “The largest free entrepreneurial event in North America,” Denver Startup Week just celebrated it’s 7th anniversary, offering innovation for founders, developers, product managers, designers, marketers, sales teams, and makers. Bringing together developers, designers, strategists, and those looking to dive deeper into the interactive world for two days of hands-on code & design talks. 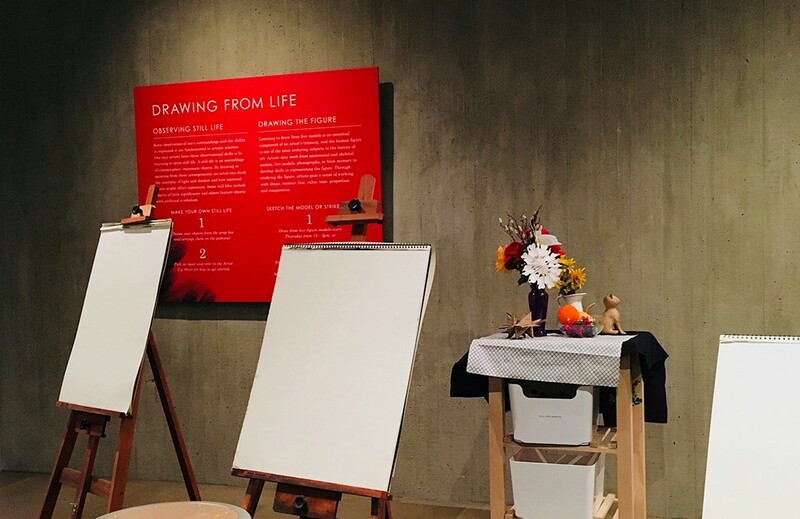 With over 15 museums and plenty of great day trips just a short drive away, you'll be sure to find plenty of opportunities for solace and inspiration, away from the screen, in Denver, Colorado. In summary, Denver's growing tech marketing, art, and design culture, and variety of resources for people within the UX design field make it a great place to consider (if you haven't already) calling home. We didn't touch on all of the UX opportunities available but recommend doing your own research on what companies will best fit your needs. Whether you're a Colorado-based designer, out-of-state job-seeker, or hiring manager looking for talking points on why Denver's great, we hope this list is a good reference to help highlight Denver's attractiveness as your next career basecamp and home. User flows outline the steps within a path that a user will take in order to complete a task or achieve a goal.